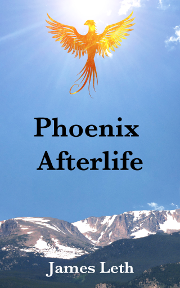 My first novel, Phoenix Afterlife, releases October 12, 2015. It will be available from online retailers in both eBook and paperback formats. For details, see my Phoenix Afterlife page.